We announced Plume today. It’s truly disruptive. A small group of us has been working quietly for almost two years to fix what is a frustrating problem for many — our home WiFi. It is particularly frustrating for me personally. I’ve spent the lion’s share of my professional life working on innovative projects to bring high speed broadband to people. That included undersea fiber-optic networks spanning oceans at distances of 10,000 km or more, terrestrial long haul links across thousands of kilometers, metropolitan networks of hundreds of miles, and the “last mile” access networks. Most of us today get pretty awesome broadband delivered to our homes. I’ve been frustrated though, after experiencing first hand what it takes to bring speedy broadband to the home — that something goes terribly wrong in the “last few meters” over WiFi. The magic that I know happens in the upstream network over tens of thousands of miles disappears in the last few meters — oh come on! So Plume was born. To fix the problem once and for all. At Plume we took a unique approach. Rather than making a better router, we decided to get rid of the router all together. We decided to leverage the immense power of the cloud for compute, and focused on creating beautiful, affordable WiFi communicators we call “Pods” to sprinkle in every room. Bottom line — we wanted to take the “Why? !” out of WiFi. 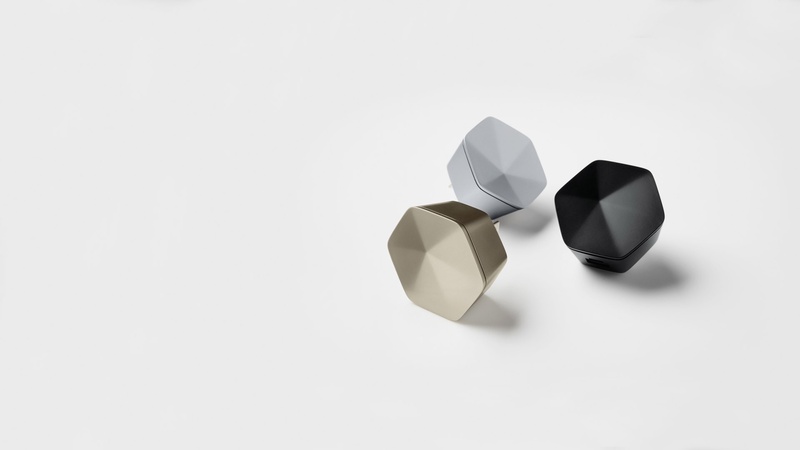 We created “Adaptive WiFi”, the world’s first self-optimizing WiFi. It’s the fastest, most resilient and reliable WiFi you can get in every corner of your home. We benchmarked it against practically everything on the market — no other solution comes close. We’re obsessively testing Plume now. We want to do this through the summer, keep learning and tuning before releasing Plume to you in the fall. We have an Internet Service Provider partner who is trialing parts of our solution in thousands of homes as we speak. Plume is a self-learning system that gets better and better over time. Our approach requires a ridiculous amount of software code, novel optimization algorithms, deep data science, and lots of math. That’s totally fine because we have an awesome group of cloud dudes who know how to build massively scalable platforms, algorithm gurus, and WiFi specialists up and down the entire stack who love to geek out on this stuff. Today, we are also launching a pre-order campaign so you can reserve your Pods while Plume perfects itself. Part of the intent is to figure out how many Pods we should manufacture on the first go around — we’ll keep the initial quantities fairly small so we can grow methodically and not get ahead of ourselves. You can pick up Pods during the pre-order at $39 a piece for each of your rooms, discounted from $49. Thanks a ton for your support!